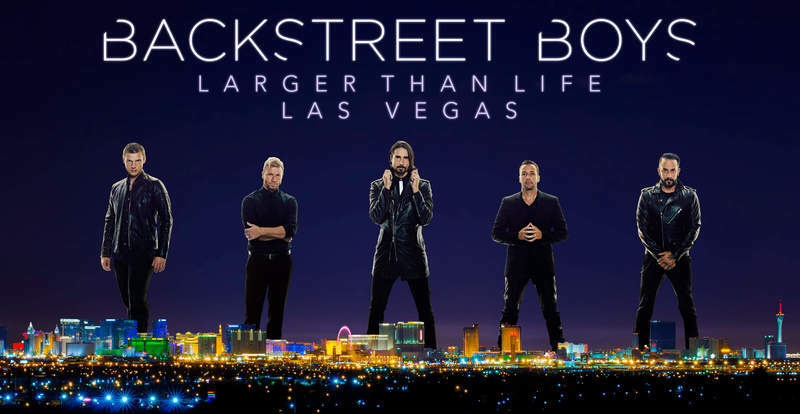 Backstreet's back with more dates in Vegas in 2018! *Regular concert tickets and premium ticket packages will be sold on Ticketmaster via the "Tickets" link that can be found on the Events page. *You WILL need a password to access regular concert tickets and premium ticket packages on Ticketmaster. This password will display in active fan club members' dashboards at 9:50am PT on Monday 2/05/17. *Premium ticket packages DO NOT include a Meet and Greet with BSB. *VIP upgrades will be sold via the Wonderful Union platform. *You WILL NOT need a password to access VIP upgrades. As long as you are logged into your ACTIVE fan club account, the offers will display below at the time notated above. *VIP upgrades DO NOT include a concert ticket. *VIP upgrades will become available to non-members on Tuesday, 2/06/18 at 10am PT.